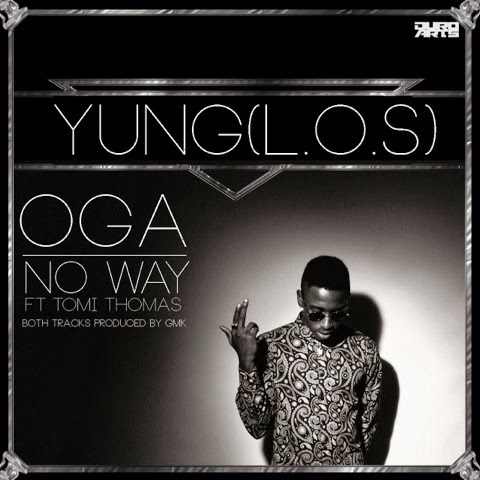 Tuesday - Yung of the group L.O.S celebrated his birthday and in honour of that he released two brand new tracks ‘Oga’ and ‘No Way’ featuring group member - Tomi Thomas. Both tracks were produced by thatboyGMK and has that new school hip hop sound to it. Expect new music from L.O.S before the year ends, and a new album from Yung sometime in 2014. Check out both tracks below, which one do you prefer?